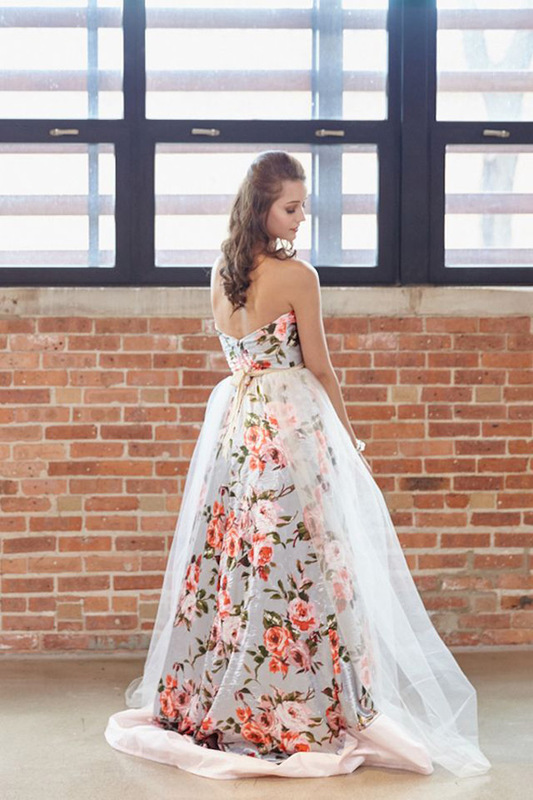 For Spring 2016, there is a definite shift to floral wedding dresses. 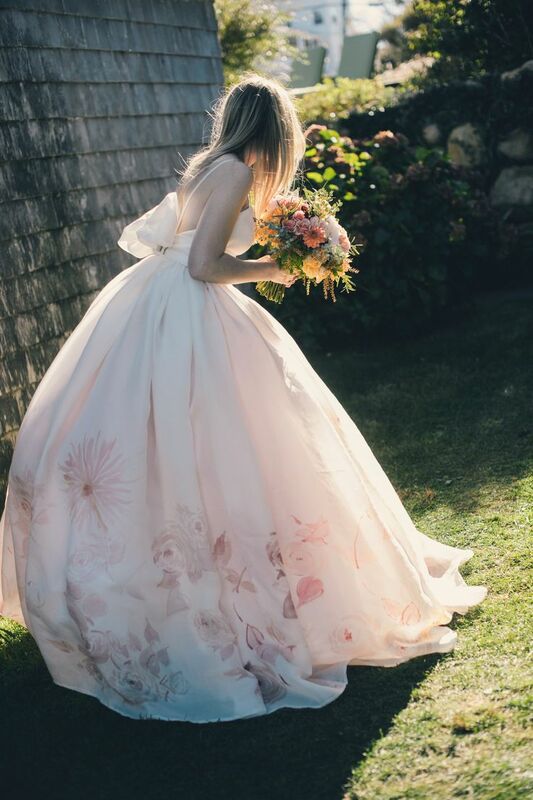 If anyone managed to make it to the wedding exhibition at the V&A museum, you will know that originally wedding dresses were made in a floral pattern and worn more than once, it wasn't until Queen Victoria and the Victorian period that white, wear-once dresses became the fashion. 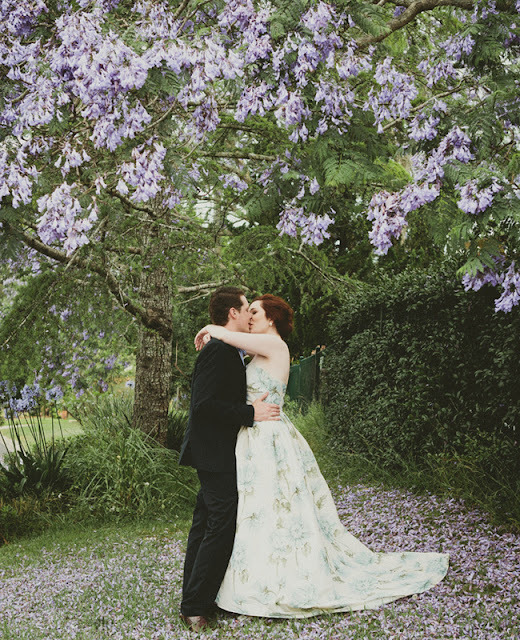 So if you really want to harp back to tradition, why not try a floral wedding dress? 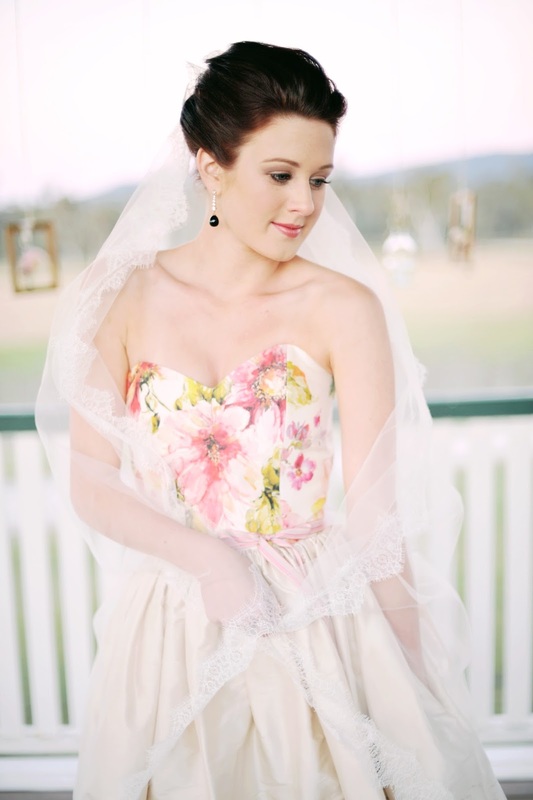 I know I will be trying one on as it is one of, if not my favourite look.